No time to go the bank? No worries! Deposit checks right from your office with our Remote Deposit Capture service. Remote Deposit Capture is a web-based solution for businesses to make check deposits right from your desk. The customer is able to scan checks remotely and transmit images electronically to Arthur State Bank for deposit. Convenience of making electronic deposits anytime. 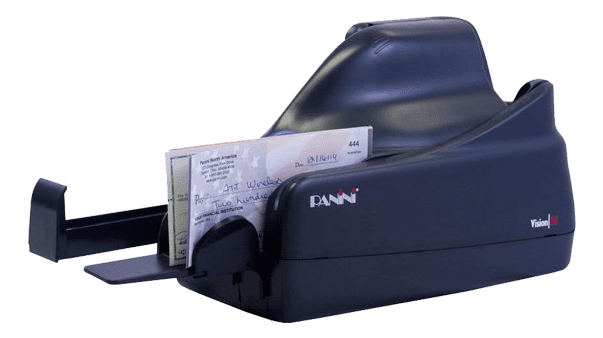 Call your local branch for more information on Remote Deposit Capture.